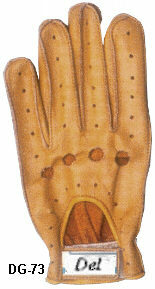 Made of cow hide also available in goat or sheep skin & cow hide. We are committed to the highest standards in product quality and safety, and take pride in our ability to satisfy the requirements of our customers around the all kind of Gloves field. 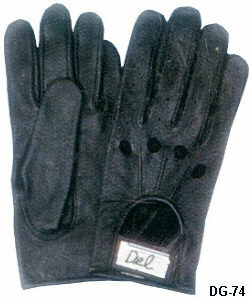 We aim to be the specialist in next generation gloves manufacturer. We firmly insist the goal of pursuit excellent at all levels of our operation, to pursue a never-ending quest, for improved manufacturing efficiencies necessary to achieve beyond disputed levels of quality. We are inspired by "innovation" to the benefits of our customers. We are motivated to develop new products that not only challenge the limits of our own high standards of excellent --- we are our own fiercest critic!